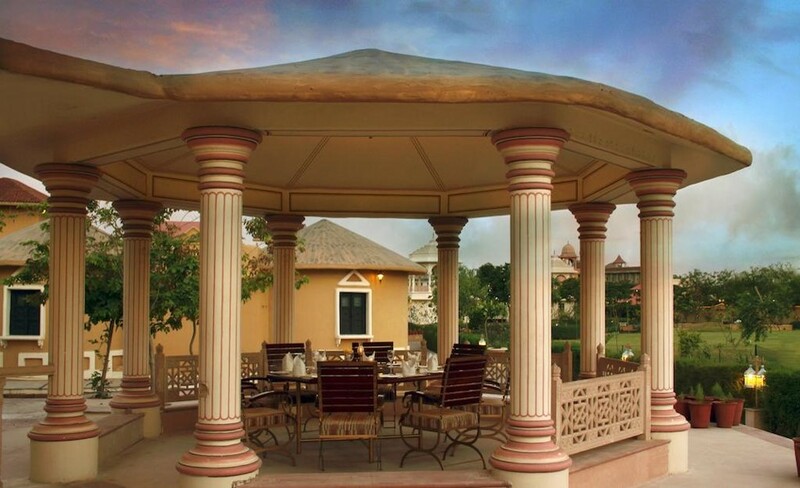 PRIDE AMBER VILAS RESORT AND SPA offers the beauty and individuality of the rich Haveli concept of Rajasthan. There are 45 well-appointed rooms with intricately carved wooden beds, The SPARSH SPA is fantastic with attention to every detail, a place to relax and rejuvenate. 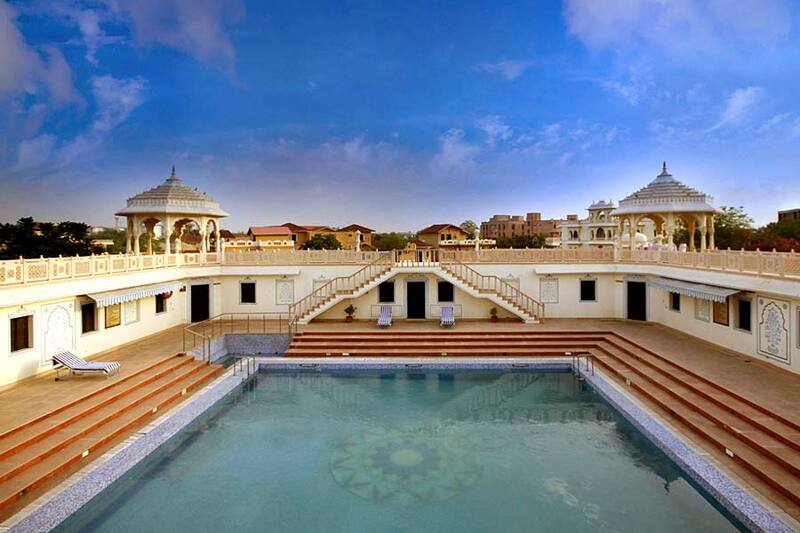 Other facilities provided are Gymnasium, Samovar swimming pool, Jacuzzi, Steam room, Sauna Room, Chilled water Shower. Comfort and convenience are evident throughout all the guest rooms. 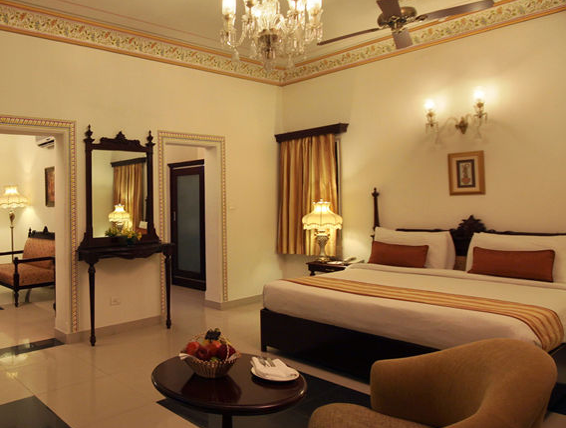 All rooms are provided with top of the line amenities including tea / coffeemaker in all rooms, cable TV, telecom lines, in room electronic safes, well stocked mini bar & electronic locks for enhanced safety.